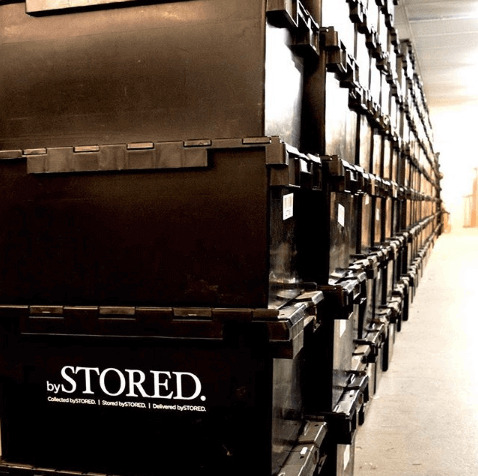 Are you looking for the BEST long term storage solution in London? 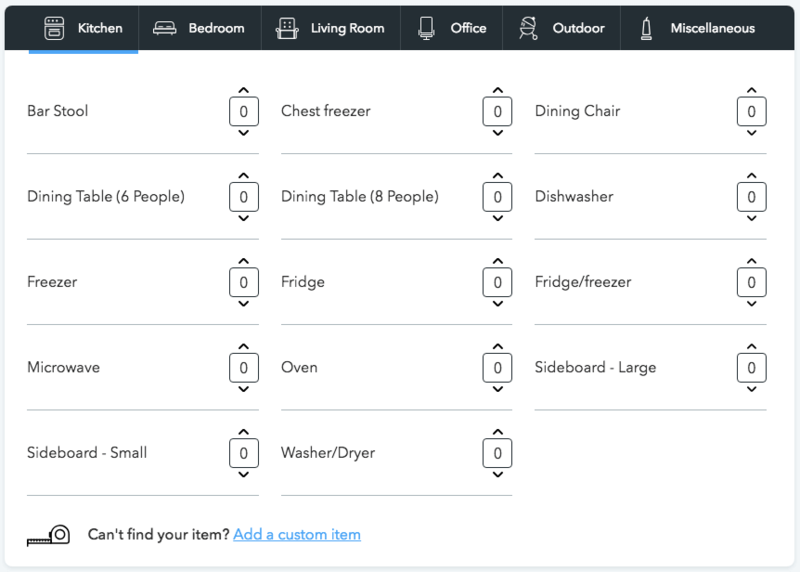 Storage costs, safety, insurance and more. You’ll find it ALL here. So, if you want to find the best facility for your next long term storage, you need to read this guide. Section 1: What is Long Term Storage? Section 5: Before you Go! First, let me give you a bit of context regarding long term storage. If you know what long term storage is already, you can skip this section. Let me explain what long term storage is with a simple example. Now, let’s see how much your long term storage will cost you. 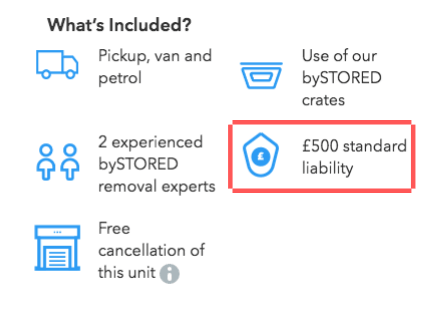 This means that for a full year (365 days) of storing with bySTORED, you will pay £631.45. And, here is the cost for each one of those options. This means that for a full year (365 days) of storing with bySTORED, you will pay £1,087.70. This means that for a full year (365 days) of storing with bySTORED, you will pay £1,817.70. This means that for a full year (365 days) of storing with bySTORED, you will pay £2,638.95. This means that for a full year (365 days) of storing with bySTORED, you will pay £3,460.20. For a 150 sq. ft. 2 bed flat—or a bigger storage unit—you can contact us here. 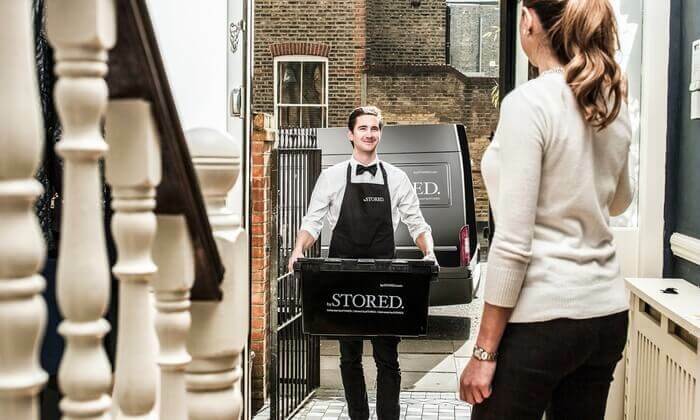 Now, let’s compare bySTORED prices with three well-known storage solutions in London. As I mentioned earlier, a 12 sq. ft. closet space will cost you £1.73 per day. What will you pay if you choose another storage solution? † Estimated 20 needed per 25 sq. ft. This is very important because other storage companies either charge you for that or take no responsibility for your stuff. There is no doubt that your stuff should be insured while in storage. Even though most storage facilities are safe, still there may be damages either while in storage or between moves. I highly recommend that you check the insurance policy of the companies that you’ve shortlisted. This will pop-up the insurance policy of the company that you think to hire. And, trust me, it’s important to know the insurance policy of the storage company that you are going to hire, especially if you need long term storage. Because you are going to pay your moving company based on the distance between your current location and the storage facility. And, you want to avoid a long distance move. In London, most companies charge £55 to £65 per hour for one man. Which means that the longer the distance, the more expensive the move. Thus, you want to check the distance between your location and the storage facility. 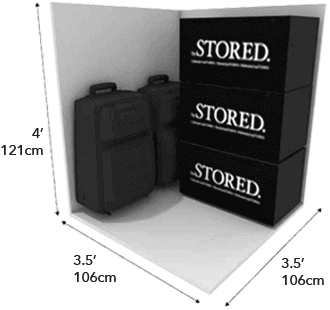 The storage facility you are going to use has to be secure. But, regardless if you’ve chosen a storage pod or a storage unit, you have to be sure that your items will be secure. And, yes, a simple storage locker is not enough. This means that your items are safe. So, make sure to check the company’s security policy, before deciding to store with them. Keep in mind that some companies won’t charge you for returning the items back to you. As you can see, you need to know everything about costs because there are companies that will charge you even for a padlock. And, it is essential that the company is clear as to what their pricing policy is. It is pretty common for people who are storing with us to upgrade to a bigger storage unit after a short period. The needs of our clients are always changing, so someone who chose a 12 sq. ft. closet space, in the beginning, may want to switch to a 25 sq. ft. 1 bed flat after a while. Thus, I highly recommend that you ask if there is a switching cost when upgrading to a bigger storage unit before you choose a storage company. And, to see our pricing, you have to visit our Pricing Page. 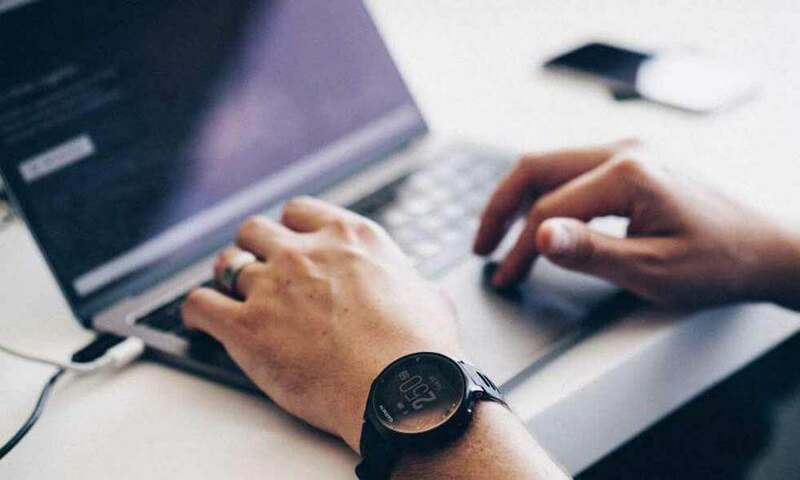 If you have any other questions regarding long term storage, make sure to leave a comment below, or contact us at 020 3637 1234.